Found by Michael Fallone in Glasgow. 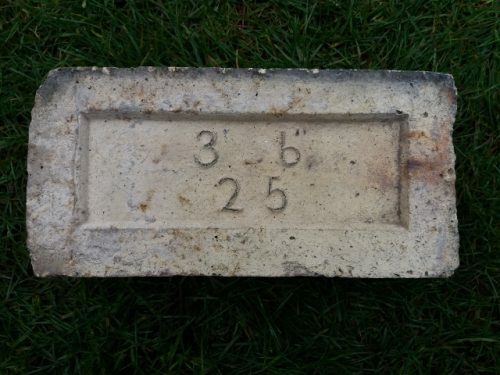 This is a wedge shape and formed part of the building occupied by Acme Machine Works, Orr Place, Glasgow. Established 1886. 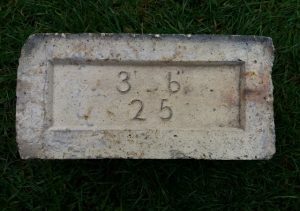 This brick is in the possession of Jimmy Dobson in the USA. 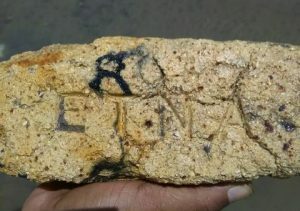 It was found in a river in New Hampshire, USA. 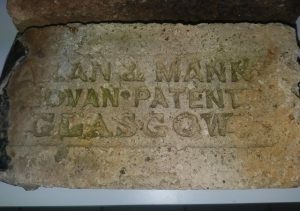 Allan & Mann, Port Eglinton, Glasgow. 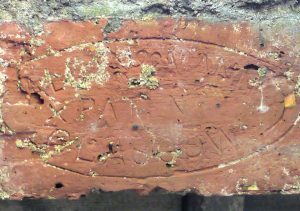 Alternative brickworks include: Rutherglen Pottery, Glasgow. 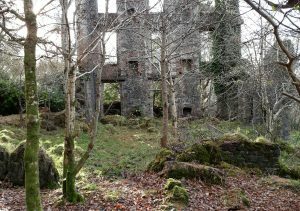 Mallsmire Works, Myrtle Park, Crosshill, Glasgow. Photographed by Hamish Fenton. 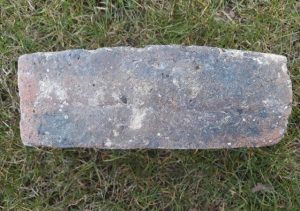 The brick was located inside the small back window of the Oil Store at Port Stoth, Isle of Lewis. This example is not in my possession. Allan & Mann, Port Eglinton, Glasgow. Alternative brickworks include: Rutherglen Pottery, Glasgow. 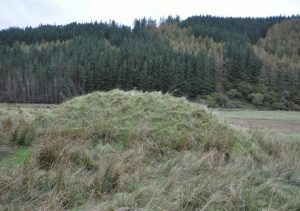 Mallsmire Works, Myrtle Park, Crosshill, Glasgow. 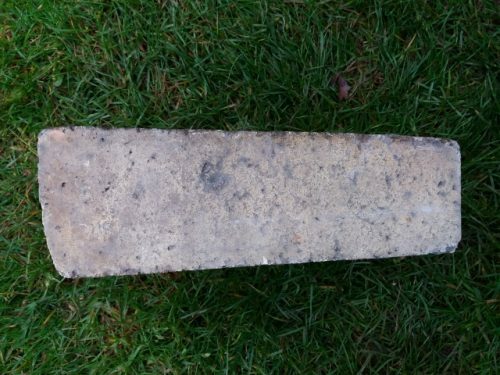 This trough is in the possession of June from the Hamilton area. 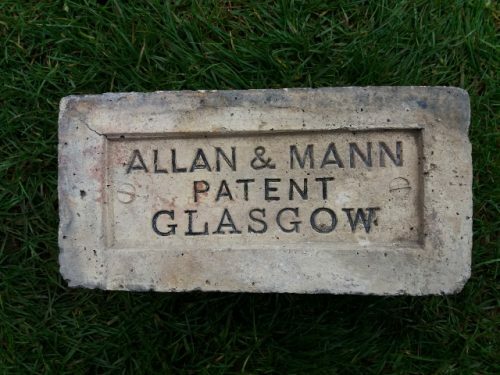 Allan & Mann, Port Eglinton, Glasgow. 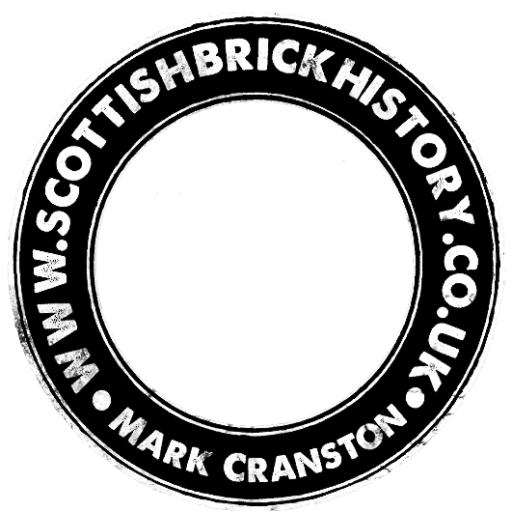 Alternative brickworks include: Rutherglen Pottery, Glasgow. Mallsmire Works, Myrtle Park, Crosshill, Glasgow. 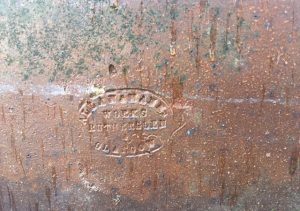 The stamp is to the front face of the trough. .